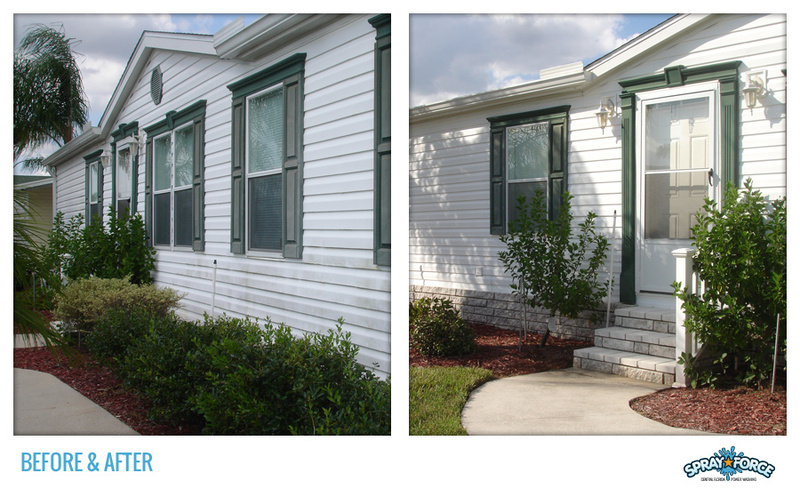 Residential Power Washing: Walkways & driveway, siding, shutters. 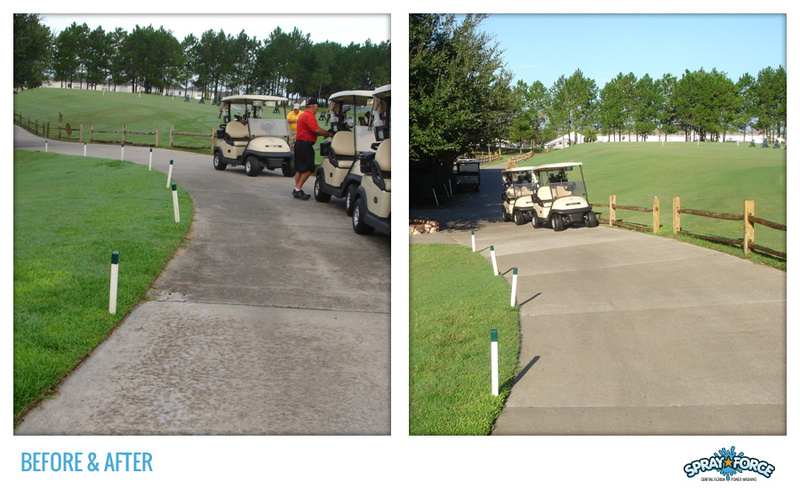 Commercial Power Washing: Walkways, cart paths, public areas. 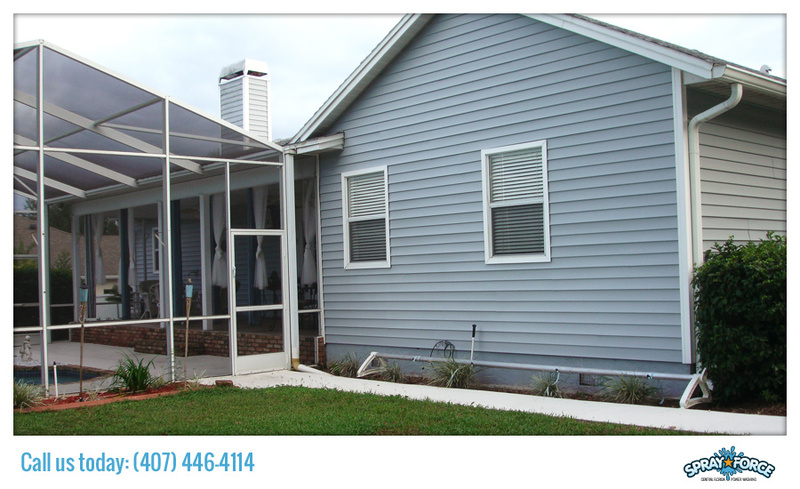 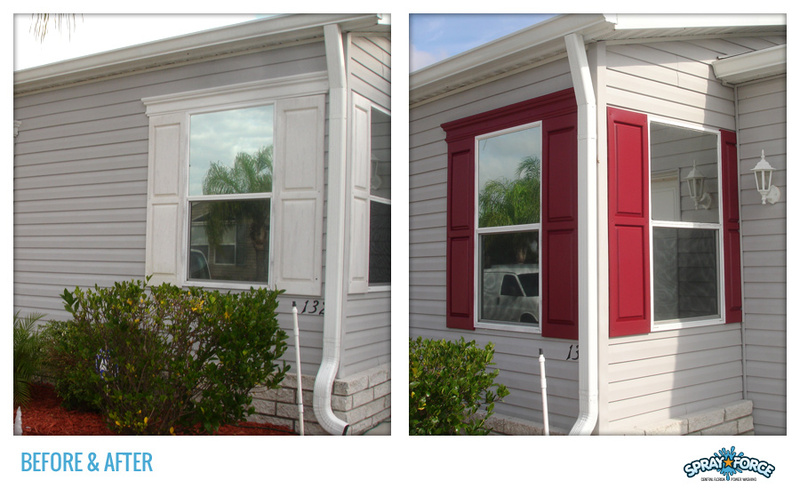 Residential Washing & Handyman: Walkways, siding, shutters (wash & paint). 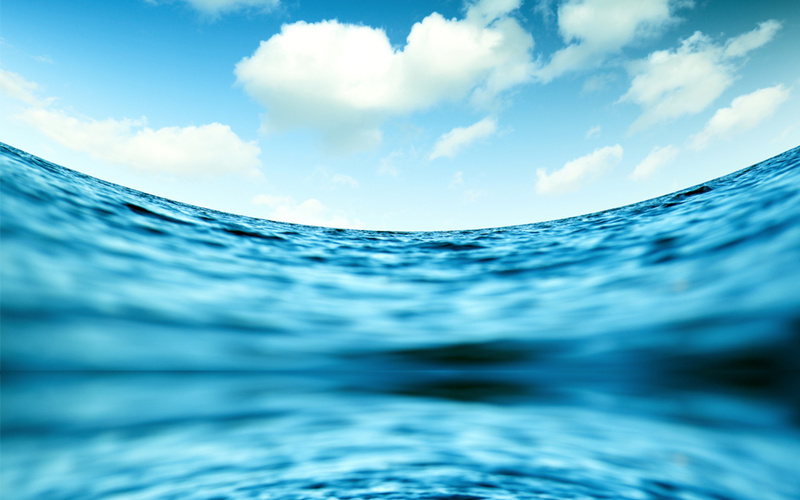 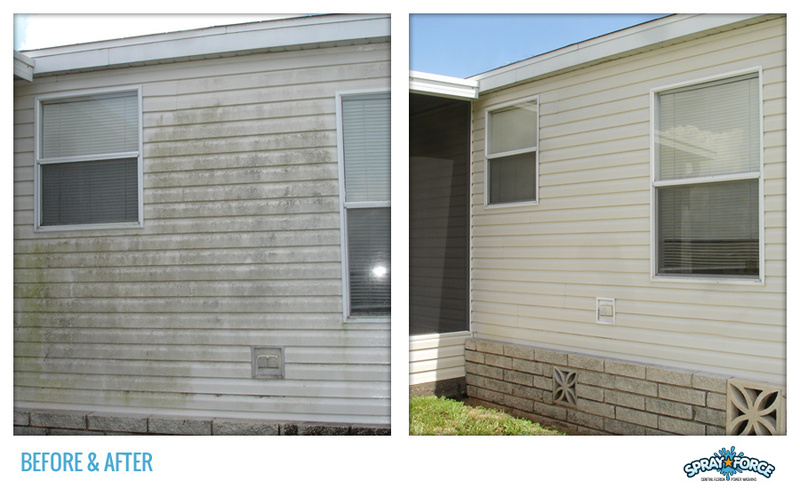 Residential Power Washing: Mold & stain removal. 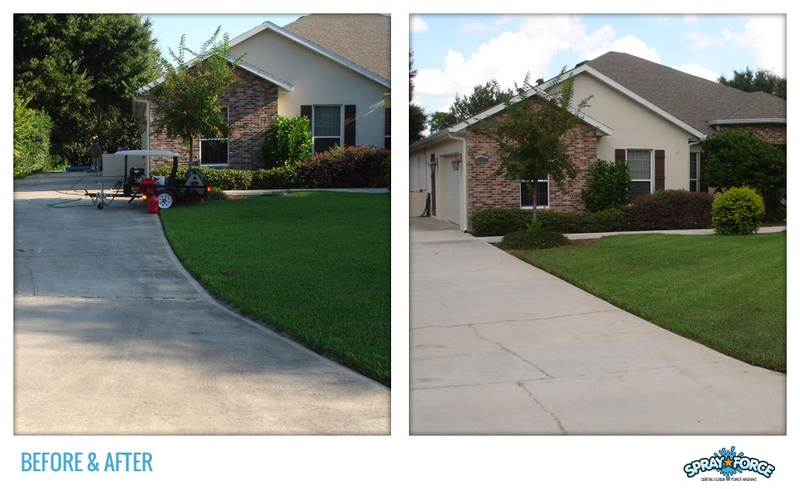 Residential Power Washing: Driveway & walkways. 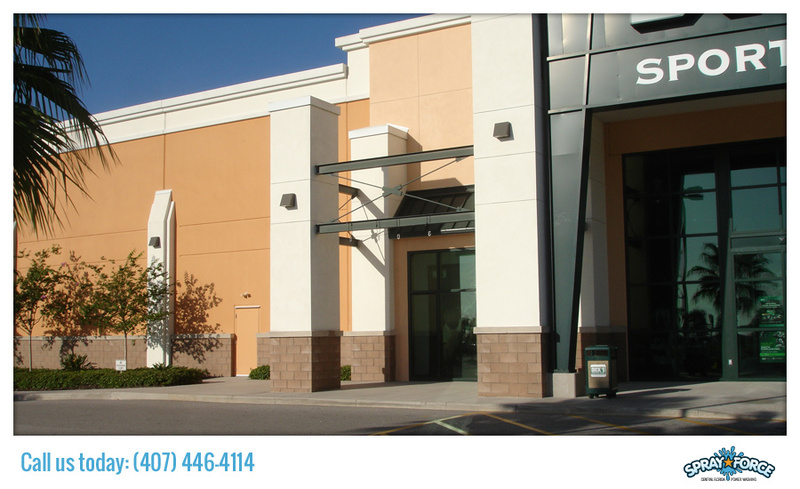 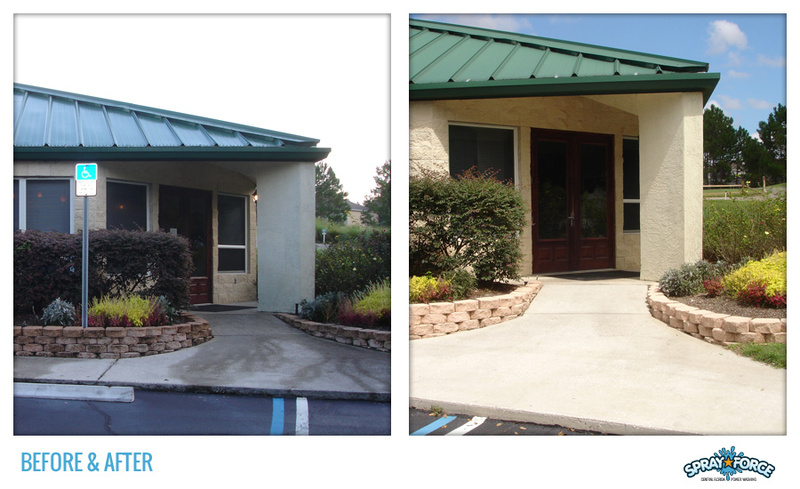 Commercial Power Washing: Exterior facade, walkways, public areas. 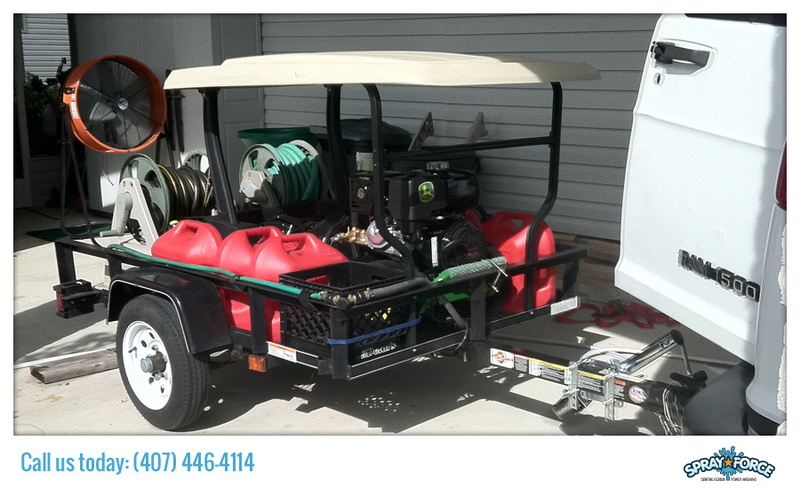 Mobile PW Unit #1: Custom-built and ready to tackle your project. 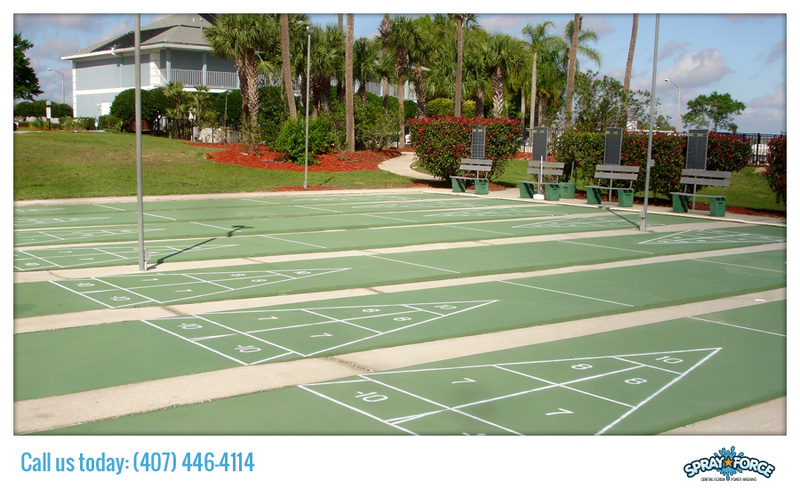 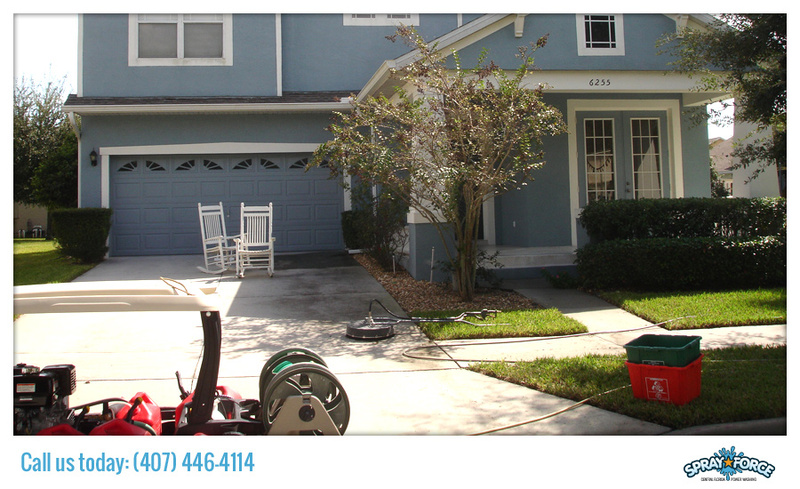 Commercial Power Washing: Sports & recreational facilities. 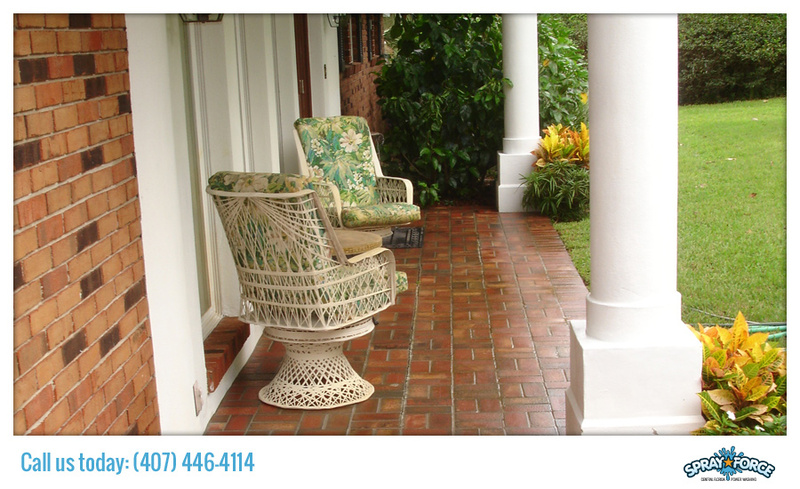 Residential Power Washing: Porches, patios, concrete & cobble driveways.